Marianne Favro is NBC Bay Area's Emmy award-winning general assignment reporter. The Associated Press nominated her Reporter of the Year for 2006. She also received the Surgeon General's Award for Best Medical Reporting. Marianne has also won five Emmy Awards. One was for a story about Stanford medical students who work with horses to learn to improve patient skills. Marianne's most recent Emmy was for her coverage of the Ghost Ship warehouse fire in Oakland. She was recently one of the only broadcast journalists awarded the "Knight Fellowship" to attend a special program for journalists at the Centers for Disease Control. Marianne enjoys many aspects of her job including meeting new people, always learning and making a difference by providing important information. 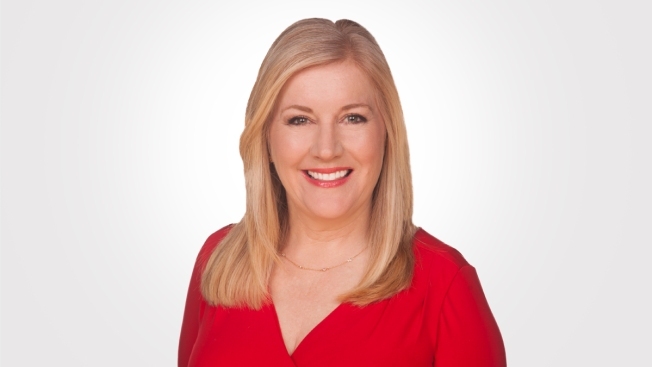 Some of Marianne's other professional achievements include a Golden Microphone Award for Best Newscast, which she anchored and produced. She also won the Best Serious Feature Award from the Radio and Television News Directors Association (RTNDA) for a profile of a local Titanic survivor. Prior to joining NBC Bay Area, she worked as an anchor and reporter in San Luis Obispo, California for seven years. She began her career at a news radio station in Santa Barbara where she was an anchor and reporter. During her first five years at NBC Bay Area, she anchored the morning show. In her time away from NBC Bay Area, Marianne enjoys spending time with her husband, Kent, her daughter Sofia, and her twin sons Connor and Nolan. She also enjoys traveling, mountain bike riding, scuba diving and running. By uniting her devotion to the community and her love of running, Marianne completed a marathon to raise money for the Leukemia Society. Marianne also volunteers for the American Heart Association, The Diabetes Society and the MS Society. Marianne grew up in Santa Barbara. She attended UC Santa Barbara, the University of London, and Cal Poly San Luis Obispo where she graduated with a degree in Broadcast Journalism.